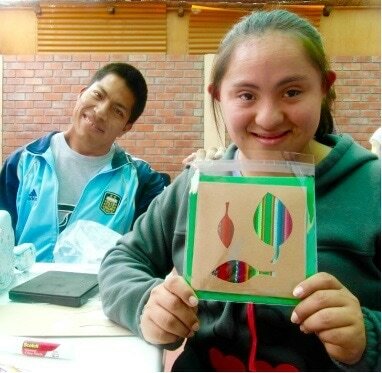 We train skilled volunteers to work with faith-based organisations in the developing world, to set up employment-generating craft workshops for people with disabilities, who would otherwise be living in extreme poverty. In 2015, Neema Crafts Centre in Tanzania became completely financially self-sustainable. We want to take this successful model to other developing countries, where there is an urgent need for training and employment for people with disabilities. 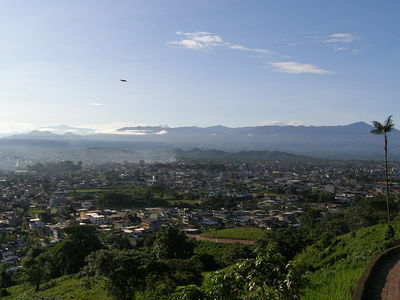 Click below to find out about our first projects in Peru and Ecuador.